Required Texas Gas Well Partner. The Company has had discussions with several Mineral Rights Brokers who have accessed the value of their 643-acre mineral rights with values of 16,000,000.00 - 27,000,000.00. An investment of 1.3-1,500,000 US per well is required. 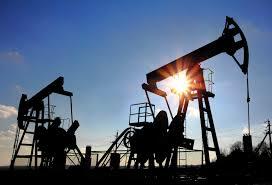 Investors have the option of investing in 1�"6 wells. Initial wells will be drilled at 10,400 ft. The Company will offer 75% Net Royalty to investors so that they may recoup their original investment quickly and then a 50% equity in all further net profits for the duration of the wells. Further information and an introduction to the Principles of this company will be provided once an Investors Profile has been provided.